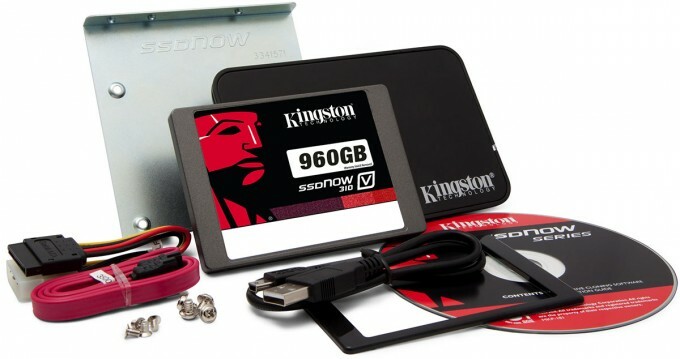 Conventional wisdom states that solid state drives do not last as long traditional HDDs. That does not appear to be the case with an endurance test that has had six of SSDs continuously rewriting data for the past year. Four of those expired after writing around one petabyte of data, while the remaining two have reached two petabytes and are still going. The remaining two SSDs are the HyperX 3K and Samsung 840 Pro, and are gone well past what anyone would have expected them to survive. For reference, the tester reports that his own personal computers have only managed to accumulate 2TB of data over the last couple of years; extrapolating the information, it would mean that these SSDs have managed to write 1000 years worth of data without breaking down. 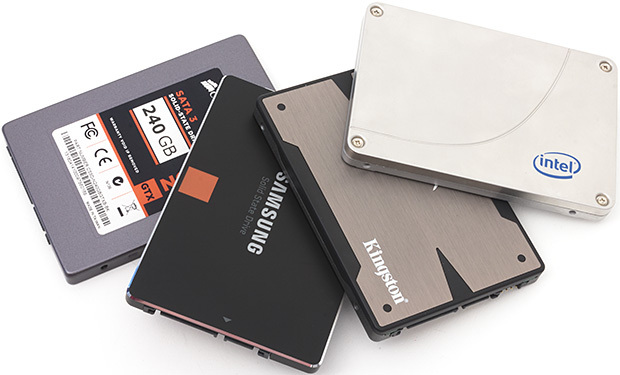 SSDs have long been thought to be less robust that writing data to traditional platter, which has generally lead to recommendations that users retain a HDD for storing large amounts of data. This experiment shows that this may no longer be the case for modern NAND based storage. The experiment is still continuing until the last two SSDs die a not-so-natural death. Although the current expectation is that both will still be able to write another petabyte worth of data by that time. Given this, we should expect to find out the results in about six months.